We are very experienced in the distribution of print and information relating to sensitive or controversial projects. We have worked with many governmental organisations, public bodies and PRs agencies on various activities requiring community engagement. We fully appreciate the complexities associated with stakeholder communications and are prepared to distribute anywhere in Scotland. 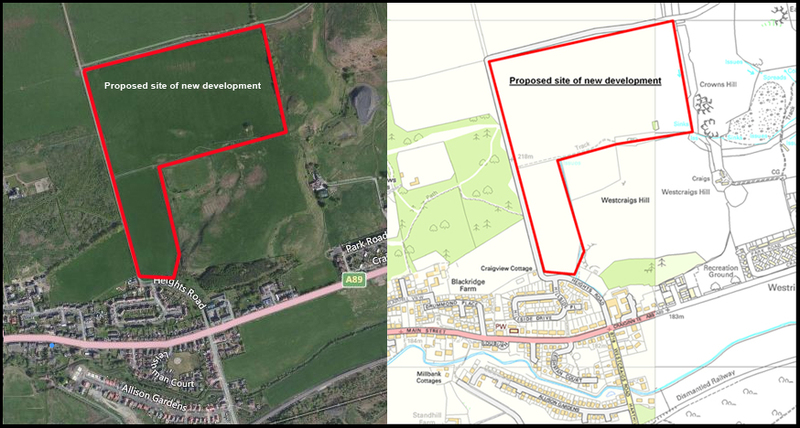 Usually we get involved early on, working from plans or architectural drawings of the project (often a wind farm, energy project, property development or new supermarket) to create a distribution area which defines the affected parties, be they residential or commercial. We can work within council or electoral wards, community council areas, postcode geography and jurisdictional boundaries to ensure that the relevant parties are included in the process. We produce an accurate map of the distribution area along with a letterbox count, and when the time comes we then execute the deliveries, even to properties in remote and rural farmland. We understand the need for total inclusion and can supply a full address breakdown as well as a report following the delivery to give you confidence that the material has been delivered in accordance with your requirements. Whether you are working to the guidelines set out by the Scottish Government in their ‘Planning Advice Note on Community Engagement 2010’ or wish to take your communication strategy a stage further we can help. If confidentiality is a problem we can work without the full details of the project in the initial stages and we are happy to work under the restrictions imposed by a non-disclosure agreement if appropriate. Please contact us with any questions.